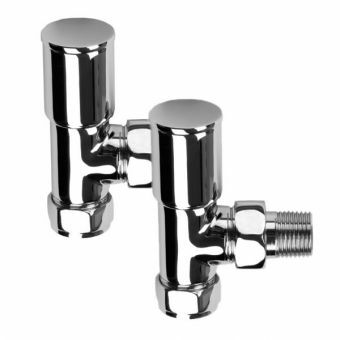 This beautifully crafted range of radiator valces are plated in flawless chrome to give the utimate finish. 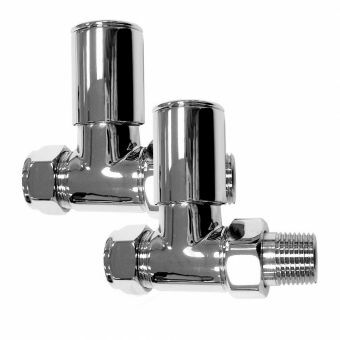 They are 'Essential' for your radiators and are designed to last. 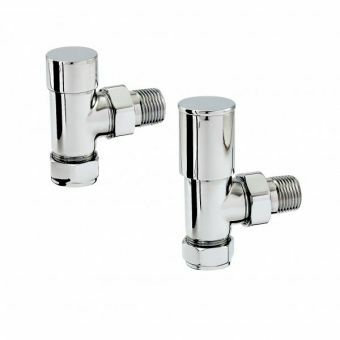 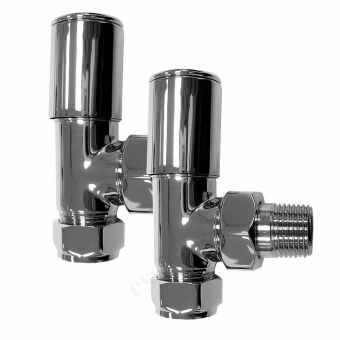 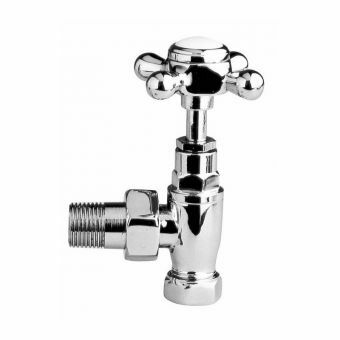 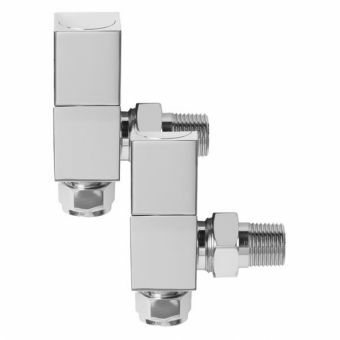 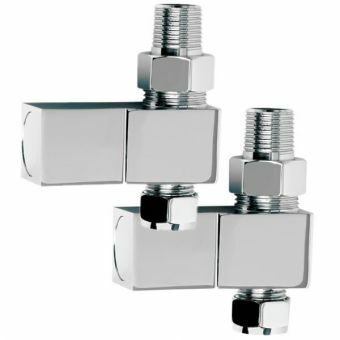 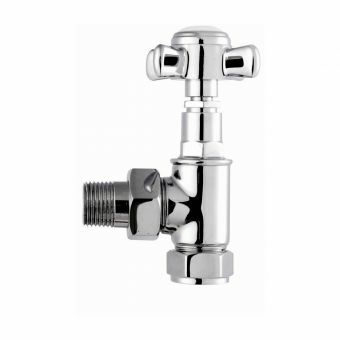 Specifications for Essential Standard Straight Radiator Valves (Pair 15 mm).